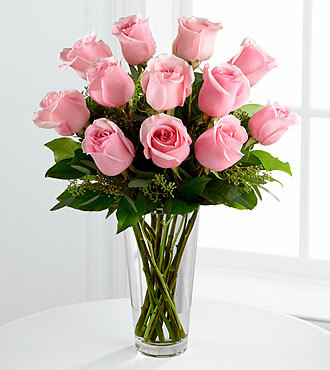 All roses are symbols of love, but certain colors of roses have traditional meanings. 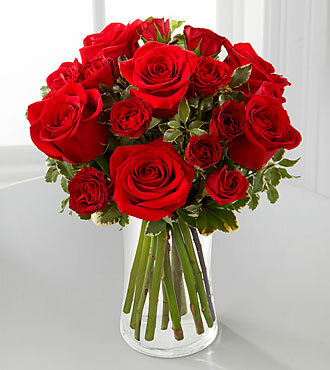 See all Rose Bouquets at Flowers Fast. Aphrodite, the Greek Goddess of Love, is said to have created the red rose from her tears and the blood of Adonis. The Latin expression "sub rosa" (literally, "under the rose") means something told in secret. In ancient Rome, roses were depicted on the ceiling of a room where confidential matters were discussed. It is believed that cultivation of garden roses began in China, about 5000 years ago. During the seventeenth century roses and rose water were used as legal tender for payments. Cleopatra filled her living quarters with rose petals so Marc Antony would remember her every time he smelled a rose.